Prehaps the most colourful character in British mountaineering, and a man who commanded international respect, Dougal Haston was one of the world's first mountaineers and a man with a rock-star-like reputation for heavy drinking, brawling and womanizing. 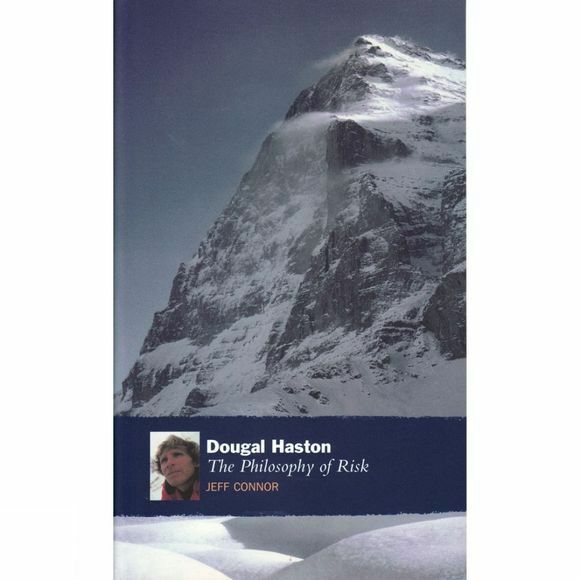 Dougal led the first ascent of the Eiger Direct, featured in the BBC's Old Man of Hoy and performed startling feats on Everest and other great mountains. Jeff Connor had full access to Dougal's private journals and reveals his developing ideas on philosophy – as well as his true thoughts on his peers – bringing to life one of the sport's most enduring figures.